After three years of military service during World War 11, studied painting and sculpture at Newark School of Fine and Industrial Art with Hans Weingaertner and Reuben Nakian. Continued studies in Paris, France under the GI Bill in 1949. Returned to France from 1963-69, painting and exhibiting: Salon des Independents, City of Chatillon, One-man exhibitions at Galerie des Jeunes, Galerie Mouffetard, Atelier Decima as well as Polder Gallery in the Hague. 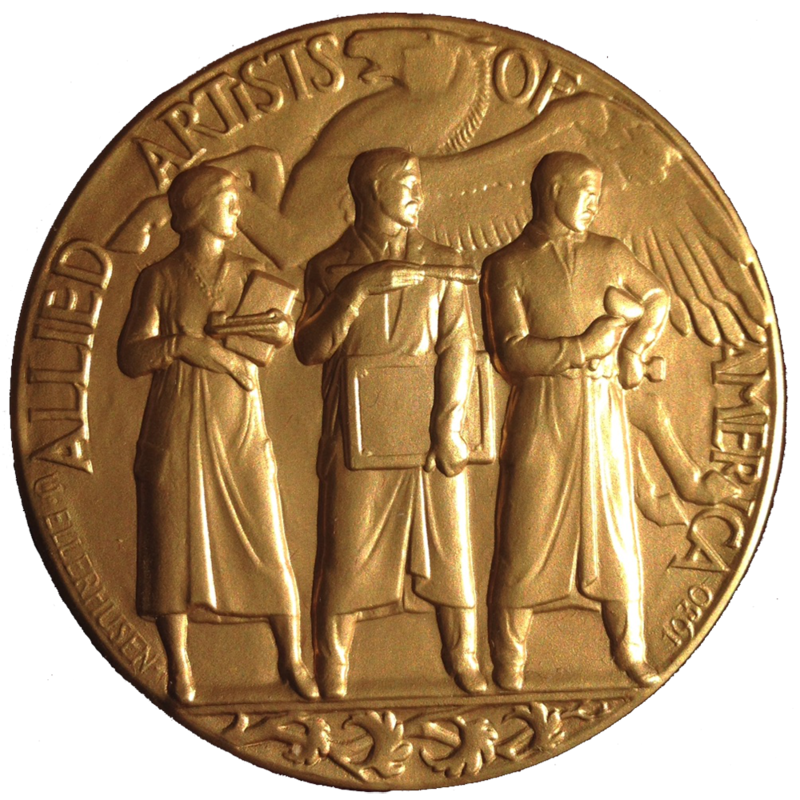 Returning to the U.S. in 1969, Staloff participated in juried exhibitions at the Newark Museum, the Montclair Museum, the NJ State Museum, the Jersey City Museum Bicentennial (Phelps Award), the 1990 NJ Annual Exhibitions as well as several juried exhibitions at the National Academy of Design.